Isn’t it amazing what one day can do? Yesterday at this time it was sunny, birds were singing, spring was making her first appearance and the whole weekend was at my disposal. Today, it has magically dropped 20 degrees, 2 inches of snow is predicted for tonight, there is nothing left to eat in the fridge and Monday is looming over my shoulder. Not to mention all my fam in Tejas is enjoying sunny weather, Cajun crawfish and live music. I miss the South..
Anyways, on to some new Favorite Things! Yesterday, when I actually got some mood-boosting Vitamin D, I went shopping and fell in love with a new pair of jeans. Colored jeans. 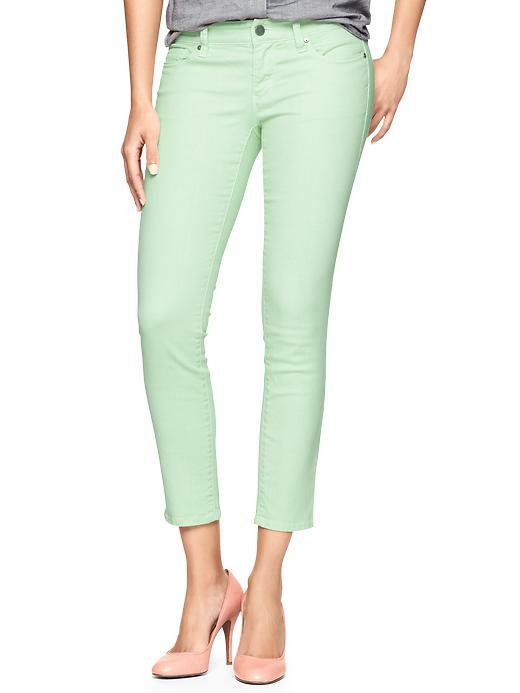 I have never bought any other pants besides denim or dark slacks, but today I stepped outside my comfort zone, and into MINT. Too bad those aren’t my legs..
Each year I think “I’ll buy some white crops for Spring and Summer” and each year, NotGunnaHappen. I try them on and hate how I can see the pocket liners though the pants and every inch of wiggly leg shines through. This year, I tried on a mint pair and fell in love. 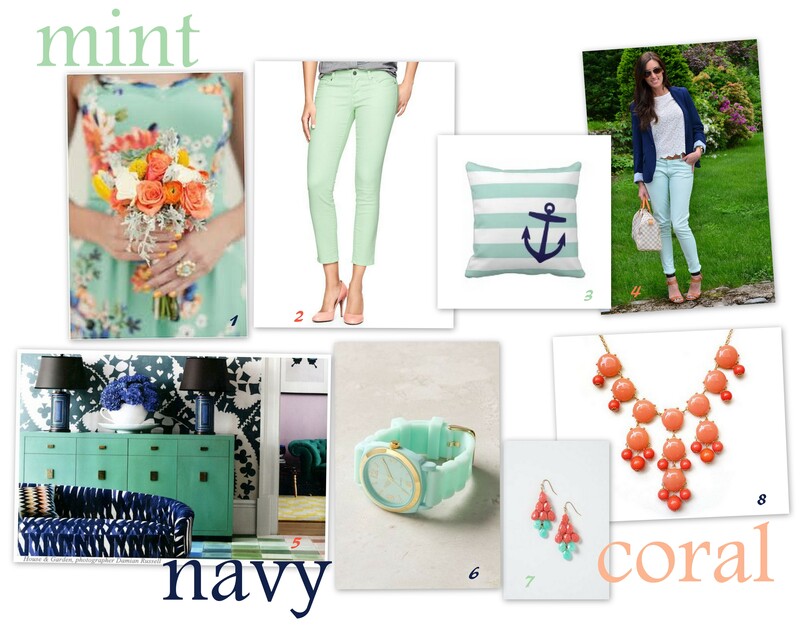 Not to mention I love navy and coral by themselves, but don’t they just look fabulous with some mint? What’s your new favorite color for Spring? 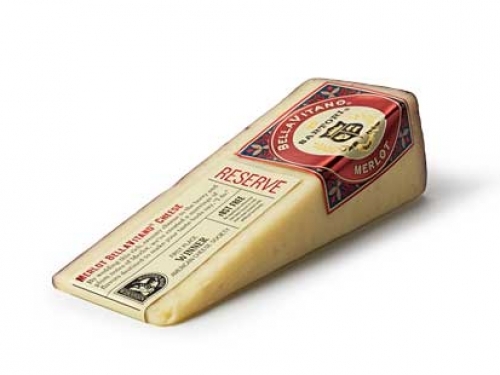 I’ve bought this cheese at the Kroger Murphy’s Deli, its called Sartori “Merlot BellaVitano“. I want some now just looking at it. 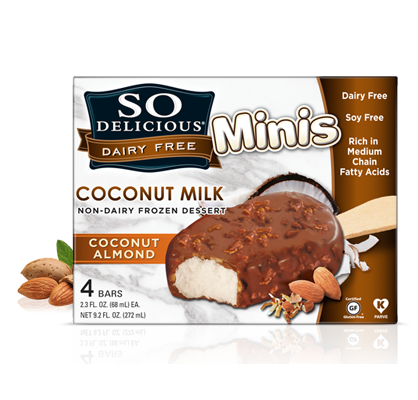 You should give it a try, delish! Have you heard about this new series by Netflix? 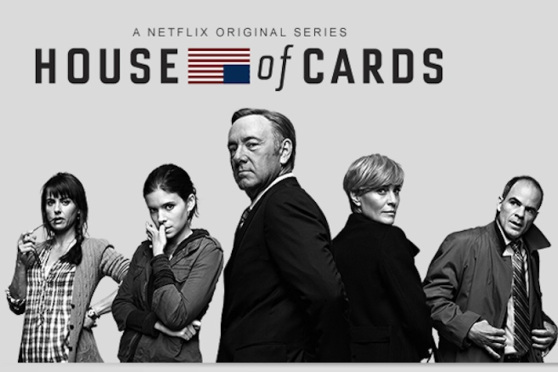 A new show based on the “quid pro quo” nature of DC politics, journalists, and relationships, it is suspenseful and full of drama. The show is somewhat revolutionary (or not, according to this guy?) in that the whole season (all 13 episodes) were released for streaming on Netflix in one day. That means, not having to wait for DVDs in the mail, no more boring recaps of what you just watched in the previous episode, AND most importantly, you can watch the whole. damn. season straight through if you want to. It’s that good, you might just want to sit down and not move till it’s over. Props to Kevin Spacey, he really carries this show. The writing and supporting actors are great, but he has a way of stealing the scene. If you need another show in your life, try this one. I’m assuming you’re caught up on Homeland, Dexter, Breaking Bad, Mad Men, Walking Dead and Game of Thrones, right?? It’s hard to believe a year ago I was enjoying such a great trip to Thailand. Two weeks of shopping, eating, sun bathing, drinking and laughing is always needed, what a fun time. If you’ve ever wanted to visit Thailand, I say DO IT. The most expensive thing will be getting there, but once in country, the culture, food, and relaxing time will be so worth it. Things not to miss: high tea at Oriental Hotel, Floating Market, reclining Buddha, MBK mall, massages, first class movie theaters, Chatuchak market, Singha beer with ice, and all the curry, cashew chicken, mango sticky rice and wing bean salad you can get your hands on.